Fight to survive in a world ruined by a mysterious disaster. 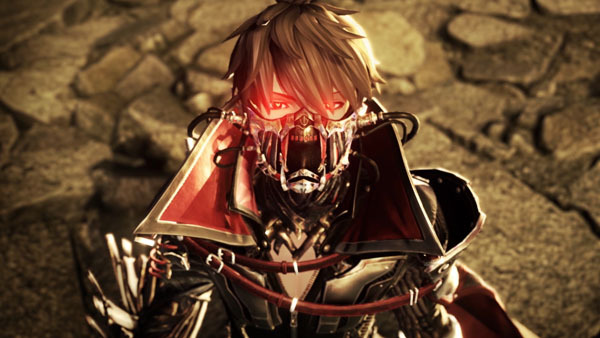 Bandai Namco has released the debut trailer for Code Vein, its upcoming action RPG due out worldwide for “major home consoles” in 2018. If you missed it, read more about the game here.